Paranormal | Larry Montz and Larry & Daena DO VEGAS! October on Larry & Daena DO VEGAS! presents quite the mixed bag of treats for listeners. Check out the line-up and we think you’ll agree! First, to get you in the October HALLOWEEN / PARANORMAL mood, here’s one of Daena’s favorite film clips from a series of parapsychological field investigations in the Big Easy – over 12 years ago! If you’re expecting a low-key interview, you’ll be surprised! The executive director of STILLPOINT has a great sense of humor and shares some fascinating aspects of his life, from Chicago to Guatemala … and all the while being informative, entertaining and uplifting! And as we explained to Brian, we thought it would be good karma for us to schedule his feature interview at the very beginning of October, October 1st in fact, because after our next guest the following week, the DO VEGAS! shows become more, well, Halloween and/or ‘paranormal’ in focus! If you are overweight with health issues because of it; Dr. Henry understands as she’s been there. As an adult in her 30’s, Dr. Henry took control and responsibility for her life and sought out information and help. Her subsequent experiences and schooling put her in the position to create DR. HENRY’S HEALTH EXPERIENCE. What’s it all about? Tune in on October 8th and find out… as you enjoy her enthusiasm and inspiration in addition to her faint Toronto, Canada accent – it’s as lovely as she is! On October 15th, Larry & Daena DO VEGAS! presents installment #3 of UFO’s & ALIENS… but this time, UFO enthusiast and experiencer Lary Glen Anderson joins Larry Montz and Daena Smoller. And for the first time, DO VEGAS! has a Guest Host, Fran Latimore. You’ll recognize her from her voice overs and the CREDITS page of VegasRadio.Today. And in case you weren’t aware, co-host Larry Montz was an original State Area Director for MUFON in the early 1970s when MUFON actually stood for “MIDWEST UFO NETWORK“. You’ll find Larry in the July 1973 issue of SKYLOOK – The Official Publication of the Midwest UFO Network. If you’re into experiences regarding UFOs and ALIENS and the ‘first experience‘ for an Internet radio guest host, this is the show for you! TERRY WICKHAM, director, producer, INDY filmmaker of Manta Ray Pictures and with a particular slant toward silver screen horror, is the featured guest on this encore presentation of Larry & Daena DO VEGAS! Right now, Terry is shooting his portion of DEVIL’S FIVE. How appropriate for the season! DO VEGAS! original Guest Host Fran Latimore resumes the position and takes the microphone again in order to interview the ‘paranormal trio’ of Larry Montz, Daena Smoller and Lary Glen Anderson. And how appropriate that the show will be on remote at the Nevada studios of KGHOST.com (a wonderful sponsor of PETS in a NEON PARADISE). And speaking about Halloween, the paranormal and with all the buzz around the remake of GHOSTBUSTERS, you’ll enjoy this 2005 theatrical featurette that ran in over 9,000 movie theaters that summer to promote the special edition Anniversary DVD release that August. SONY requested the services of Larry Montz for the featurette and Daena Smoller wrote his script and dressed the set. In closing, THANK-YOU to all the listeners of Larry & Daena DO VEGAS! in Las Vegas, the U.S. and around the world and here’s to your FABULOUS month of October! Mark Bachik of Gibraltar Real Estate Group is the Featured Guest on Larry & Daena DO VEGAS! After Thursday, listen again anytime 24/7 for 13 weeks, On Demand at HealthyLife.net – All Positive Web Talk Radio. 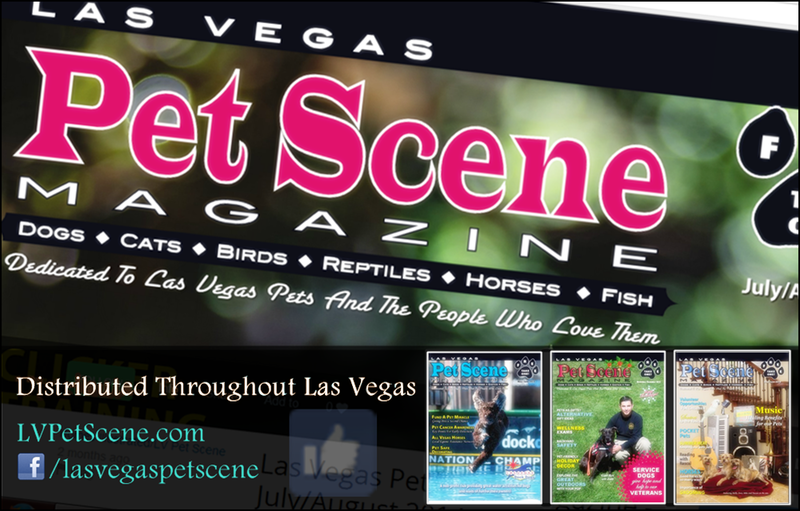 Larry Montz and Daena Smoller welcomed Emily Tull of the Las Vegas Boxer Rescue as the featured guest on 11.13.14 for an eye opening interview – a Pets in a Neon Paradise Presentation. 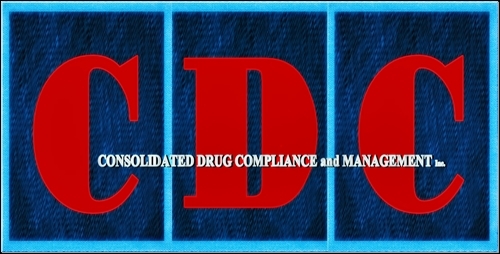 If you missed this show, listen now anytime, 24/7, for 13 weeks On Demand at HealthyLife.net – All Positive Web Talk Radio. JOYCE CHANEL joins Larry Montz and Daena Smoller this week on Larry & Daena DO VEGAS!, LIVE from ASTON MonteLago Village Resort and online at HealthyLife.net All Positive Web Talk Radio. LIKE the new VEGASRADIO.Today page on Facebook! This Thursday, join Larry Montz and Daena Smoller for the HALLOWEEN Edition of the Larry & Daena DO VEGAS! talk show, LIVE from ASTON MonteLago Village Resort at LAKE LAS VEGAS and produced for HealthyLife.net – All Positive Web Talk Radio. After Thursday, listen again anytime for 13 weeks, ON DEMAND at HealthyLife.net. 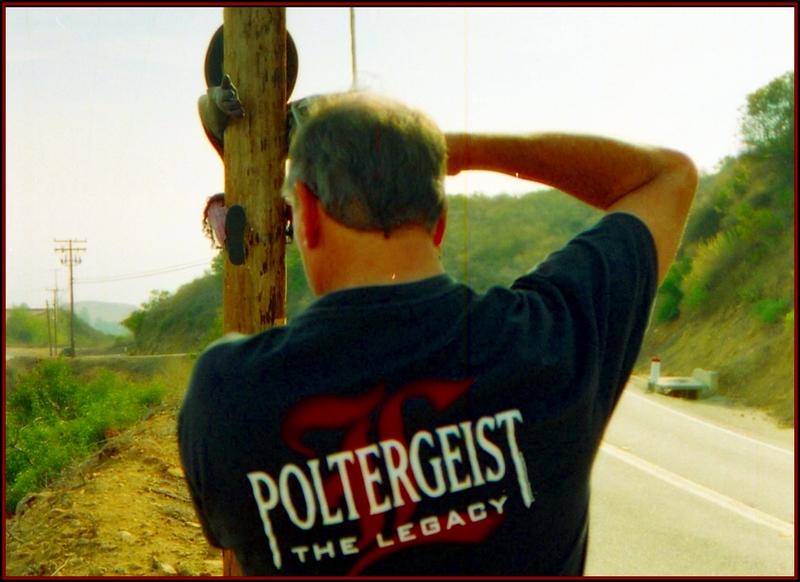 POLTERGEIST – THE LEGACY – A New Investigator Discovered? Daena Smoller wrote the above when she found her photo of me from the late 1990s. 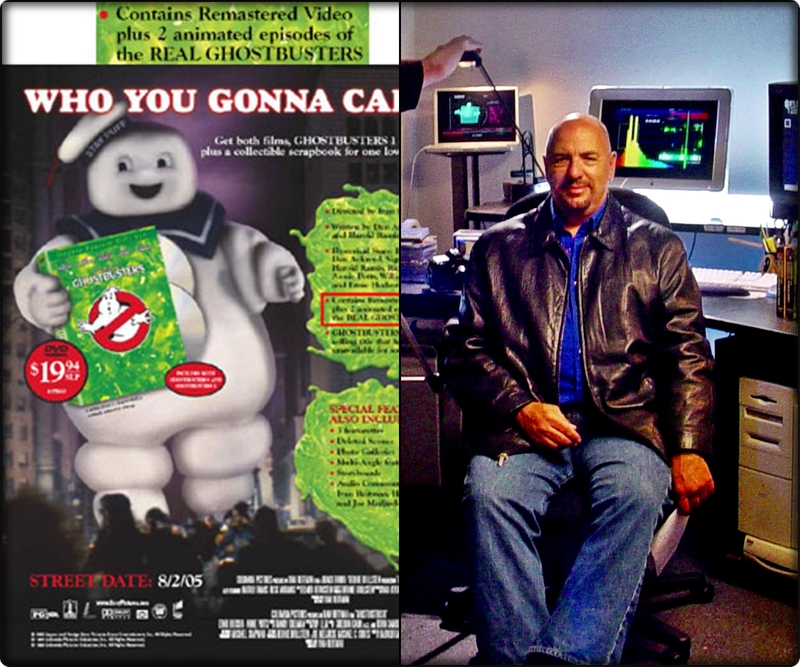 And although I am not (nor ever been) an “investigator” on the fictional MGM / Trilogy Entertainment TV series, POLTERGEIST – THE LEGACY, the ISPR and GHOST EXPEDITIONS did participate in national contests for the TV series and a feature on GOOD DAY L.A. to promote the series moving from one network to another. 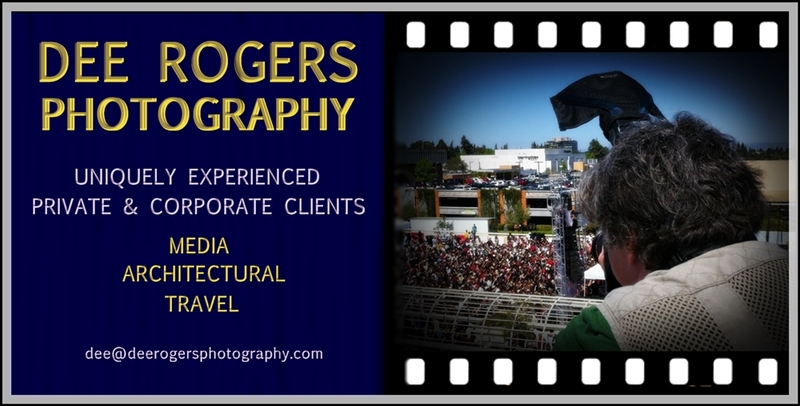 And, an MGM executive for the TV series worked as an honorary ISPR investigator beginning in 1997… I’ll share those stories in upcoming blogs…so stay tuned! ISPR.net and Hauntings.com has a new look with brand new links.